Your first check-in at Westside Provisions District! Nice photo. You’re gonna want some 3×5 glossy doubles. 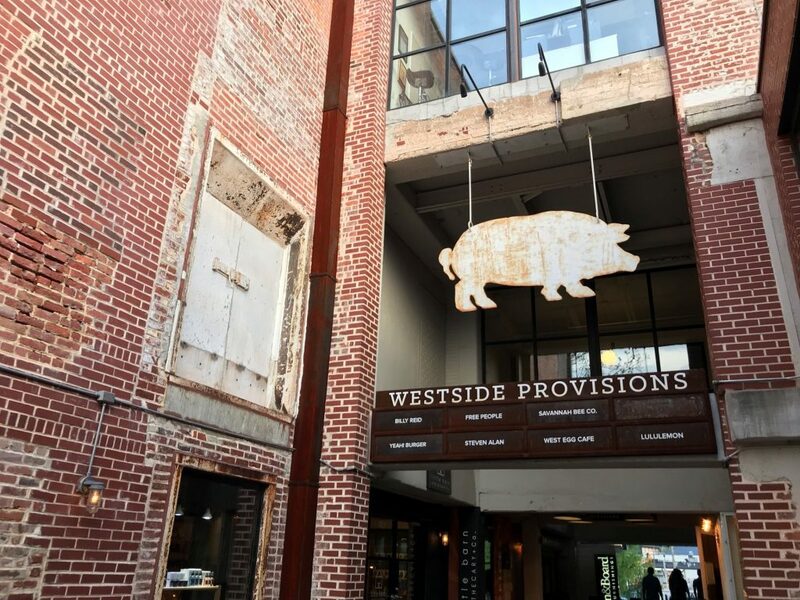 There’s a lot going on inside Westside Provisions District! Check in to more places here to earn more coins.